Perhaps the manufacturing sector subject to the most testing market conditions over the past two decades and not looking like letting up in the near future. Regarded by environmentalists as one of the primary causes of damage to the planet, to wildlife and of course the impact on climate change due to the processing of plastics from fossil fuels. 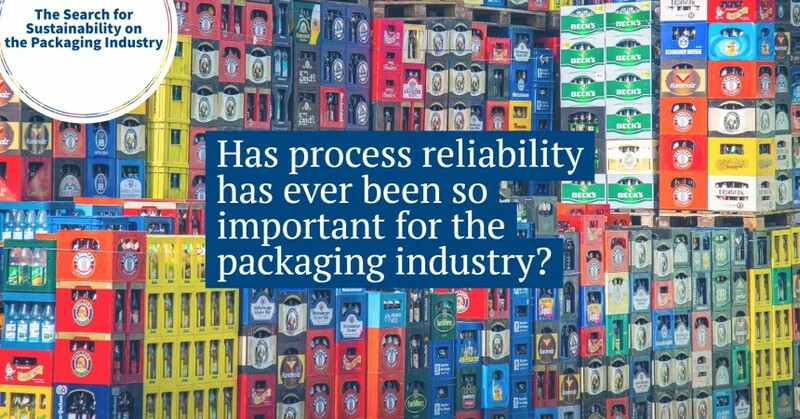 Packaging and packaging manufacturers are seldom regarded favourably by consumers and consumer groups alike accepting that this is a necessary evil until it can be eliminated or replaced by a more environmentally friendly solution. On top of this, add global market pressures which have been driving costs and margins down for many years and you understand why this is an industry under much pressure. 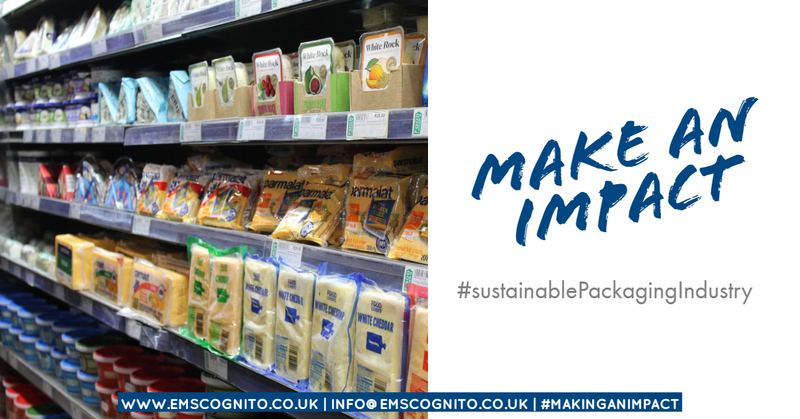 And despite all these negative pressures, manufacturers are increasingly expected to allocate funds to innovation for the development of new packaging that can be recycled and recycling schemes to return the raw materials. 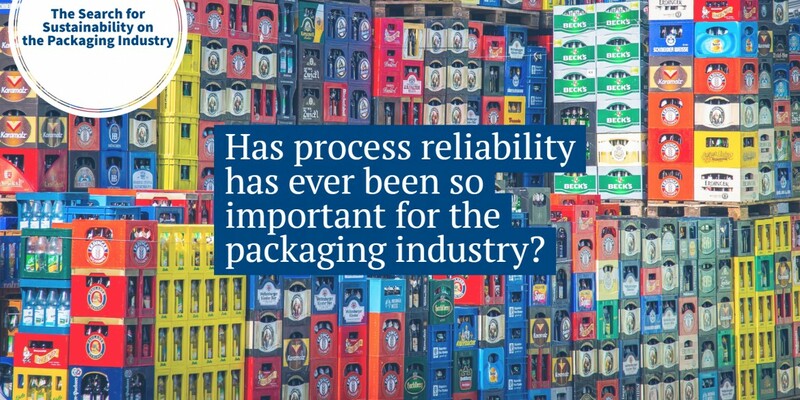 All of these factors point to one very important area for packaging manufacturers today. Cost control. Margins are tight and therefore close control of manufacturing costs are vital to stay ahead of competition and survive. A key factor in achieving close control of manufacturing costs is process reliability. Poor reliability means unplanned events and unplanned events cost money be it lost time, lost sales, poor quality, idle labour, damage to equipment, damage to reputation and impact on safety and the environment. The Lean RCM™ process with its pedigree in the aircraft and automotive industries is proven to optimise reliability and significantly reduce manufacturing costs. With Lean RCM™, Zero unplanned breakdowns is achievable, equipment can operate at the standards required consistently producing high-quality product with significantly reduced maintenance costs and a reduced requirement for critical spares. With an emphasis on condition monitoring the Lean RCM™ process is “Industry 4.0 ready”. A process that’s hungry for the data that today’s technology provides and using this data can eliminate the need for process intervention and costly stoppages. Lean RCM™ is conducted by reliability professionals who demonstrate their credentials by becoming qualified Lean RCM™ Facilitators with a level 3 accredited qualification. These facilitators motivate and lead small groups of individuals from the operations and maintenance teams to add value and improve the reliability of the processes using the methodology. Lean RCM™ is very complimentary to existing Lean programmes that many of the larger companies already have in place. In fact, Lean RCM™ often provides the missing element to traditional world-class manufacturing approaches which are strong on visual management and elimination of waste but have much less to shout about regarding maintenance best practice and reliability. 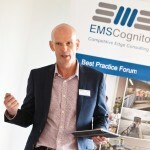 For more information on the Lean RCM™ process and the accredited qualification, please contact EMS Cognito.